Our team can help you to find your perfect match. Take a Look at the Newest Listings! We want to help you find your dream nest! If you’ve browsed through our listings without finding a perfect fit, don't hesitate to contact us and discuss your needs with one of our experienced agents. We can setup a buyer profile with your preferences and contact you right away if a property that meets them is listed. 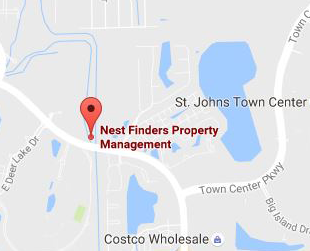 TALK TO A NEST FINDERS AGENTS!